KnowCrazy.com: How to make your PC up-to-date?? 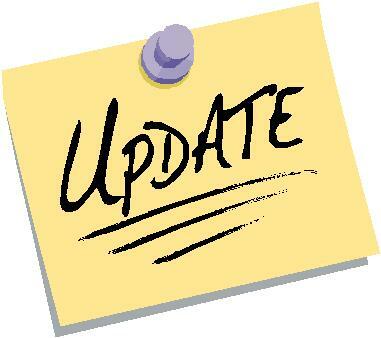 How to make your PC up-to-date?? In today's world the technology is upgrading day-by-day. Lots of new updates are making place everywhere. It may happen that you installed a game and you found it not working with your system or the software you are using is not matching your requirements. In above cases the remedy is to advance your system. This can be done by updating your hardware and software. There are many ways to keep a track of your old softwares and update them, but here I am sharing my most favourite and best of all softwares. It will also show you the latest Beta updates. 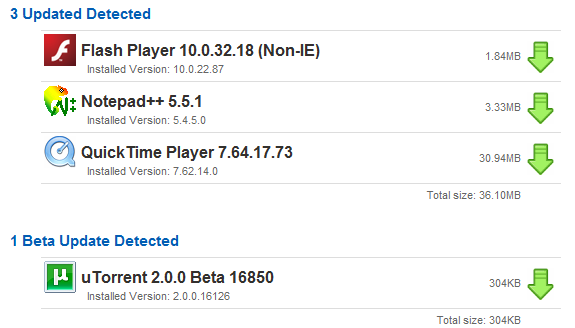 CNET TechTracker is powered by the CNET Downloads software catalog, which ensures that all your software updates will be tested spyware free. Stop chasing the latest software versions — let CNET TechTracker get your updates for you. Download them all from TechTracker's easy-to-use interface. Updating Drivers is a necessity when you are not able to run peripherals like Mobile, Bluetooth Device, USB port, Webcam etc. 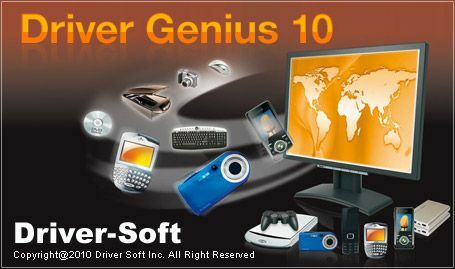 These softwares will help you updating all your ports and devices and chipset drivers too including sound and graphics.